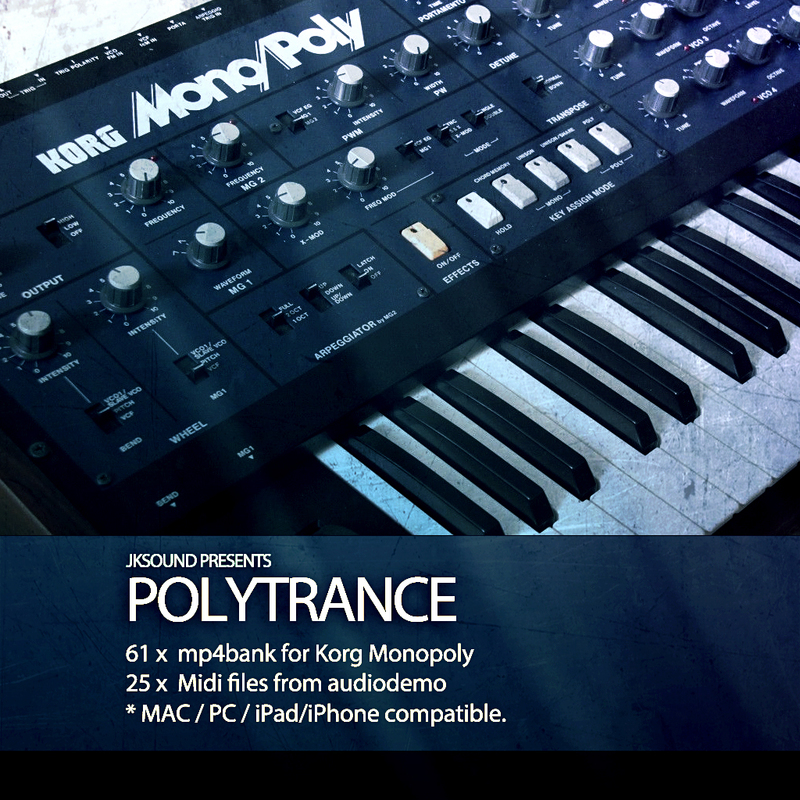 for the Korg Mono/Poly MAC / PC / iPad/iPhone synthesizer. * MAC / PC / iPad/iPhone compatible. * You can not import fxb / fxp of KLC Mono/Poly.